GAINESVILLE, Fla. – In partnership with Barron’s in Education, the Warrington College of Business at the University of Florida announces complimentary Barron’s digital subscription access for the College’s students, faculty and staff thanks to a two-year sponsorship generously made by Tommy and Laura McBride and Dallas-based wealth management firm Crockett, McBride & Associates – Merrill Lynch. Barron’s is America’s premier financial magazine, providing in-depth analysis and commentary on stocks, investments and how markets are moving across the U.S. and world. 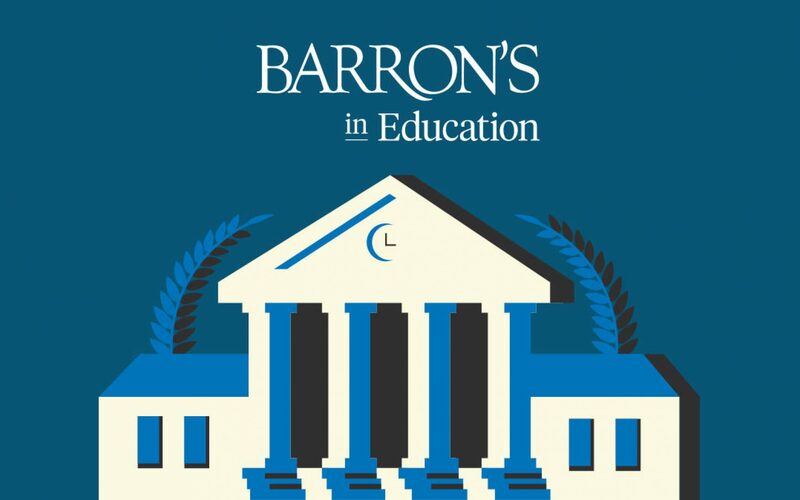 The Barron’s in Education program is designed to provide students and faculty with access to the same real-time content, perspectives and analysis that is utilized by Barron’s subscribers. Warrington College of Business students, faculty and staff that are interested in accessing Barron’s through this subscription first need to register at www.warrington.ufl.edu/barrons/. After registering, users can access the subscription content directly through the Barron’s website. To learn more about the Barron’s in Education program and how it can benefit you, please click here to watch this video about the program.